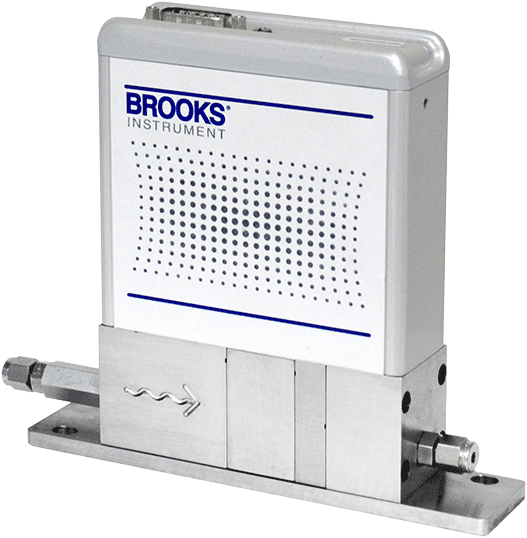 Mass flow control technology. Unsurpassed process precision. 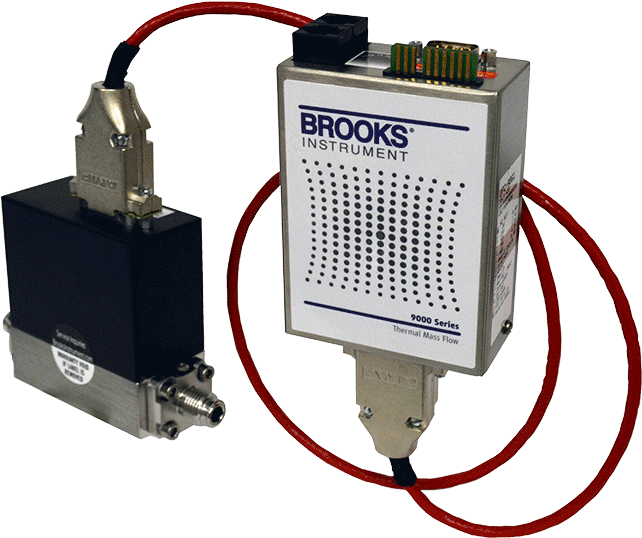 To truly control any process, you must precisely measure what is happening — in the feedline, in the chamber, at every point — then use that information in real time to keep the process precisely on-target and productive. 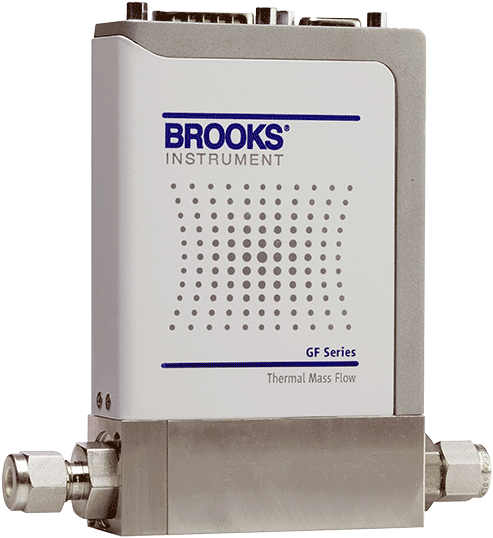 As the global leader in precision fluid measurement and control, mass flow meter manufacturer Brooks Instrument continues to innovate thermal mass flow technology. 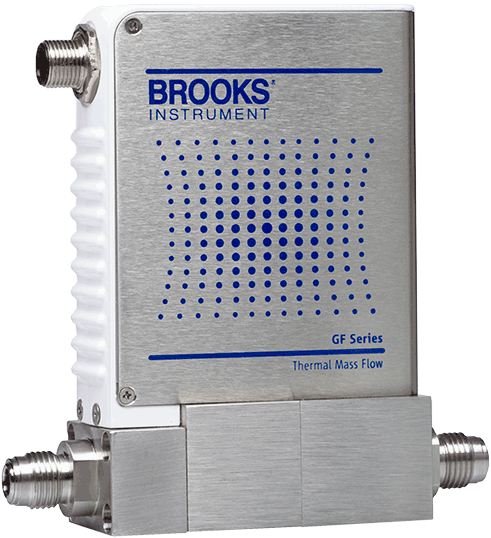 From thermal flow sensors and mass flow metering systems, we continually launch new products and enhance existing systems to unlock new levels of thermal mass flow measurement precision, responsiveness, accuracy and repeatability.